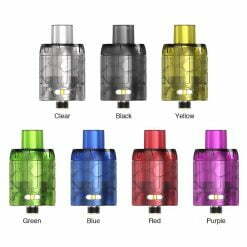 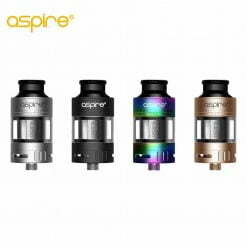 UWELL have released a new member of Crown family – The Crown 4 Tank. 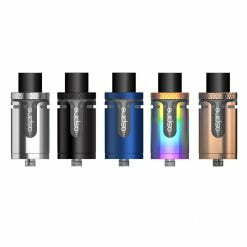 UWELL Crown 4 comes with a Stainless Steel construction, which makes it hard wearing with a nice finish. 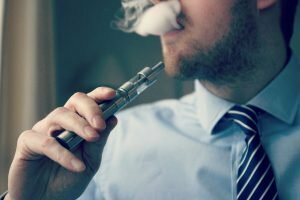 With advanced patented self-cleaning technology, Crown 4 tank can absorb the e-juice in the condensation holder through regular usage and vaporize it to reduce juice leakage and waste and lessens the cleaning frequency.